At iGrin, one can expect every visit to be anything but ordinary! 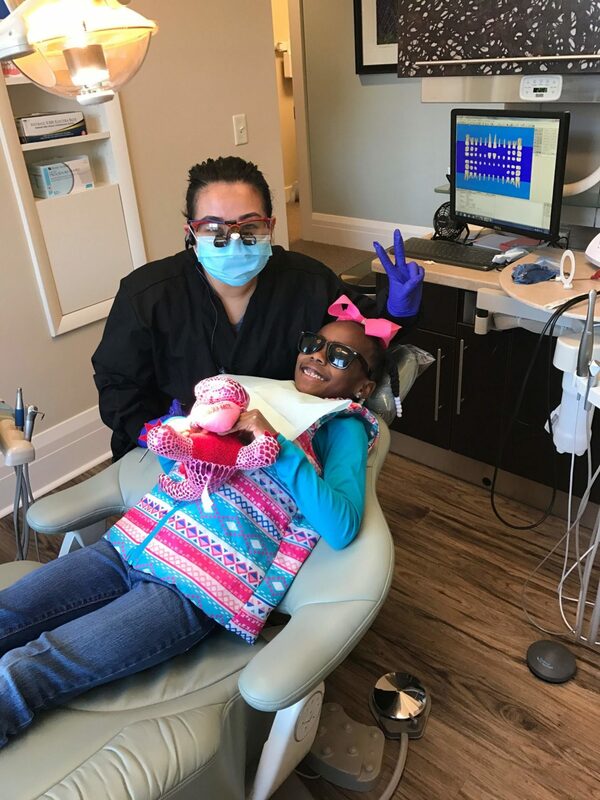 Our pediatric dentist office in Boiling Springs, SC caters to your kiddos! The office itself and our equipment have been designed with your children in mind. Your child’s comfort is indeed one of our greatest concerns.